Let us help you make 2019 AMAZING!! clients completely discard blood pressure medication, diabetes medication, cholesterol medication or even heart medication etc. This is only possible because they have trusted us to guide them through our professionally managed weight loss program. We take a great deal of pride in teaching people new skills that completely change their life. Imagine being able to walk up and down stairs pain free, image being able to play with your kids in a way you had only dreamt of. Well those dreams are continually becoming our clients reality. Our weight loss programs are not dependent on you exercising your backside off, however we can help you with exercise if you so wish. 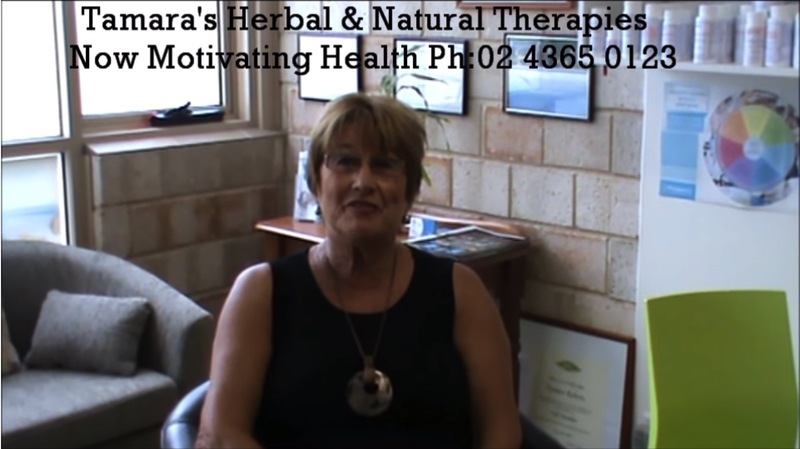 It will add to your peace of mind to know that Motivating Health is becoming the most respected weight loss center on the Central Coast of NSW. We are conveniently located in Erina which is no more than half an hour from anywhere on the Central Coast. 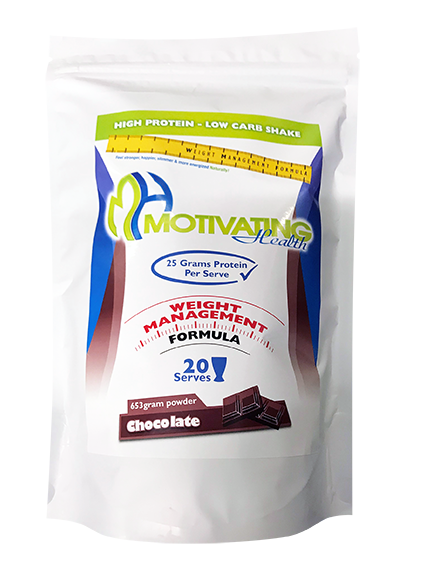 The Weight Loss programs at Motivating Health have been developed over many years comparing results of weight loss clients through our Centre. We constantly measure and test the correlation between diet, exercise, supplementation and supervision. 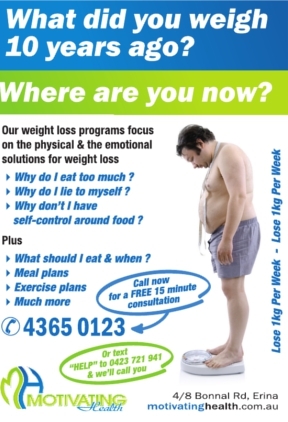 This is why we have so much weight loss success for our clients on the Central Coast. We are a hands on centre that don’t just sign you up to a set and forget online program. There is a big difference between what we do compared to every other weight loss business out there. It would be wise to give us a call on 02) 4365 0123 to talk about your wants and needs before you commit to anything! Loss professionals we are in the very fortunate position of owning our own Gym which is run by professional personal trainers. We know there are many people who don’t enjoy exercise but there are many who do like to maintain their health & manage their stress with regular workouts in private with a personal trainer who can set you goals, help you to find new boundaries while training safely. Your trainer can also assist you to manage injuries while at the same time keep you training. The average personal trainer lasts for 2 years in the industry, Lance has been qualified since 2008 and has built a business that many try to copy. 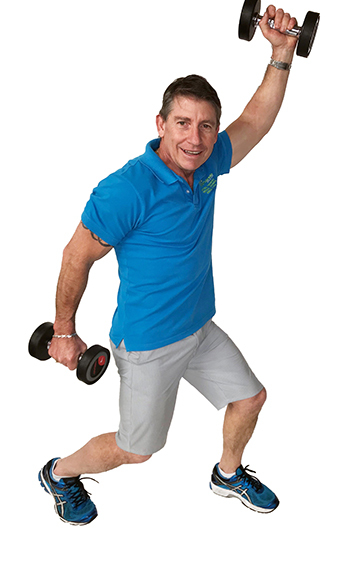 It is for this reason he is one of the most trusted and respected personal trainers on the Central Coast. Lance’s philosophies and experience work extremely well for weight loss clients of all ages, body types and also regardless of existing injuries. Experience counts for a great deal when working with special cases. Motivating health understands that people appreciate, respect and expect professionalism and excellence, Lance’s typical PT client would be 40 years plus, So if you are on the Central Coast and want to work with an exceptional trainer call Lance Roberts on 02) 4365 0123. You won’t be disappointed! When you are looking to make positive changes to your life both in family and professional life the best place to start is with your health. We see it constantly through our clinical practice. If we are unwell or constantly tired it is difficult to give everyone 100% of you. If you feel good you sleep better, you are happier which means your energy at home and at work is much better which positively effects your relationships and your overall productivity. Our health can be effected on so many levels these days and that is why the methods that Tammy practices address both the physical, emotional & subconscious levels. 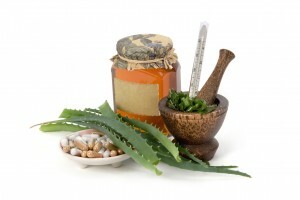 She does this by combining three very effective modalities 1) Western Medical Herbalism 2) NET Neuro Emotional Technique 3) NIS Neurological Integration System. Lance & Tammy Roberts are the owners of Motivating Health. anything we have never first tried on ourselves. We truly believe our purpose is to inspire, educate & motivate our clients to live a life that incorporates healthy eating, exercise & fitness as the norm rather than the exception. We aim to have people understand that a healthy lifesyle is more important than the service requirements of a motor vehicle. Why is it we don’t wait for the car to break down before we service it? Because the manual says and the manufacture knows that the easiest & cheapest way to run a car is to fix things before they break. 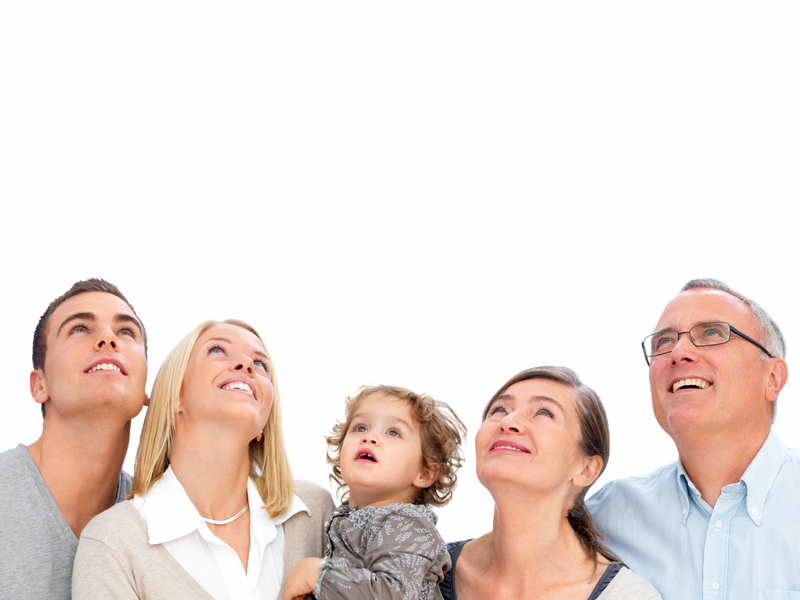 Motivating Health can set you and your family a maintenance schedule that will reduce the chances of a major health event that will create you and your family major grief and pain.